Twenty nominated writers, five categories and £30,000 to the overall winner. The Costa Book Awards are on. 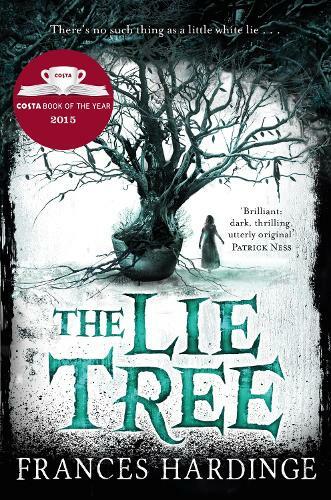 The Costa Book Awards are unique in that firstly, they are only open to residents of the UK and Ireland, and secondly, they split entries into five shortlists: Novel, First Novel, Biography, Poetry and Children’s. 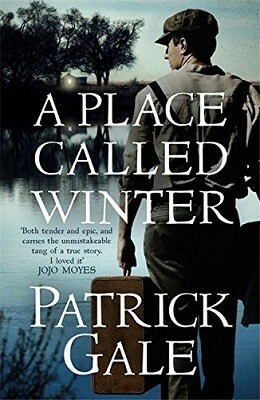 The Novel Award shortlist includes some real heavyweights, such as Kate Atkinson and Anne Enright, as well as bestseller Patrick Gale’s dark but beautiful novel, A Place Called Winter, which we reviewed earlier in the year. 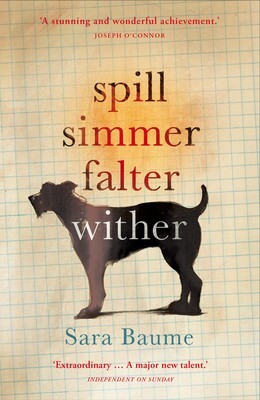 Sara Baume’s gorgeous debut Spill Simmer Falter Wither has been nominated in the Costa First Novel Award category, as has Andrew Michael Hurley's sinister novel, The Lonely. Read a short piece written by Sara and one by Andrew, here on the blog. 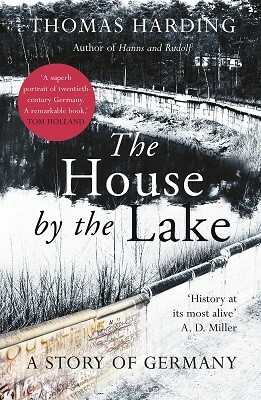 Biographies of Lewis Carroll and John Aubrey will compete against the astonishing and fascinating book, The House by the Lake by Thomas Harding. 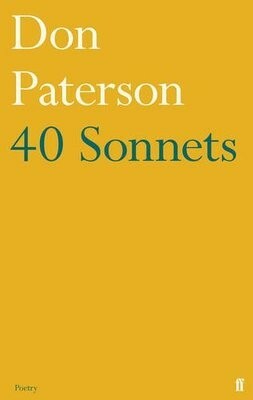 While in the Poetry and Children’s categories, Don Paterson’s 40 Sonnets and Frances Hardinge’s The Lie Tree are both contenders. There is an initial winner from each category – to be announced on the 4th January - and then the final, overall winner is announced on January 26th and receives £30,000 in prize money. Forced to abandon his wife and child, shy, conventional Harry Cane signs up for emigration to the newly colonised Canadian prairies. Yet, despite its punishing demands, it is here that Harry will find a will to truly live. In this exquisite journey of self-discovery, Patrick Gale crafts an exploration of secrets, sexuality and, ultimately, of great and transformative love.